** IMPORTANT HOTEL NOTICE ** At this time, discounted rates at the Sheraton Hotel has sold out. 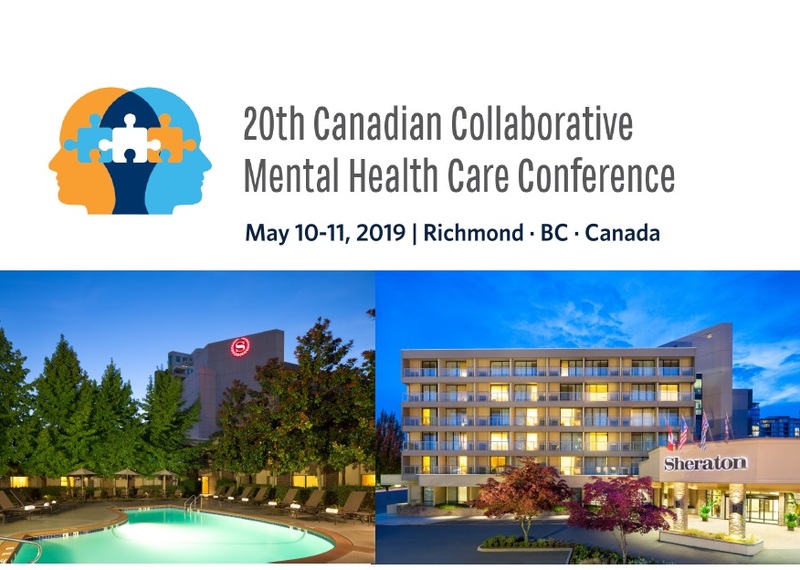 We have secured a limited number of rooms at the Vancouver Airport Marriott. Please do make your reservation as soon as possible as rooms sell out quickly. No refunds or transfers, unless you cancel in writing to [email protected] by Wednesday, April 10, 2019 for a $50.00 fee.